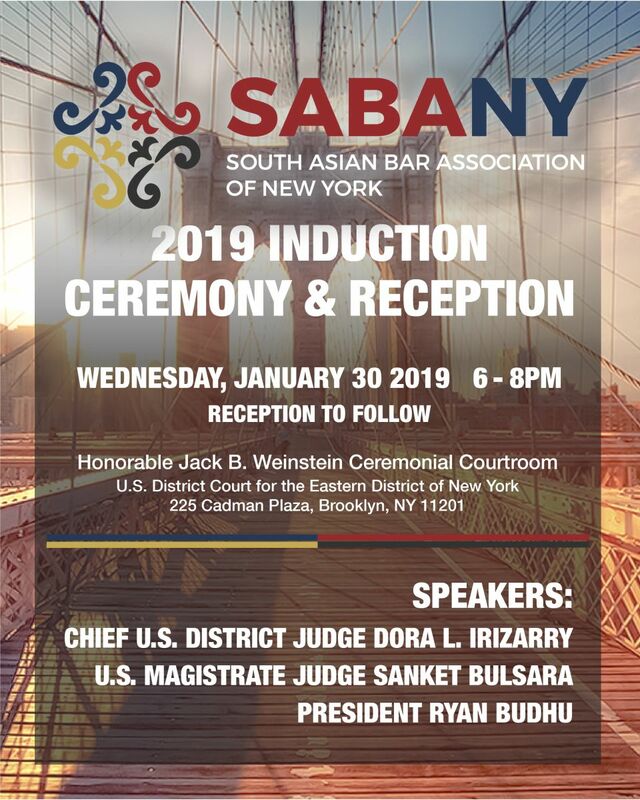 Please join as SABANY celebrates the service of its outgoing elected officers and welcomes its incoming board members. A reception is set to follow the Induction Ceremony. Please note, space is limited.